The territory of historic Pyrohiv now serves as the location of a 1.5-square-kilometre (370-acre) outdoor Museum of Folk Architecture and Life of Ukraine. Founded in 1969, the museum contains over 300 pieces of folk architecture brought here from all parts of Ukraine and carefully reassembled. 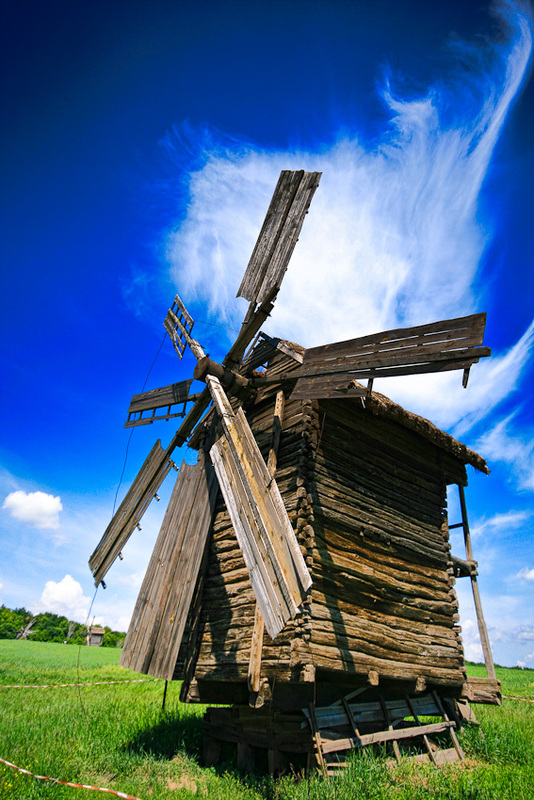 The picturesque hill with several windmills is the museum centrepiece and the entire territory of the museum is divided into sectors, each representing the folk architecture and life of a specific Ukrainian region.